Are you interested in throwing, welding and like to "fix things", then you might be the one we are looking for! 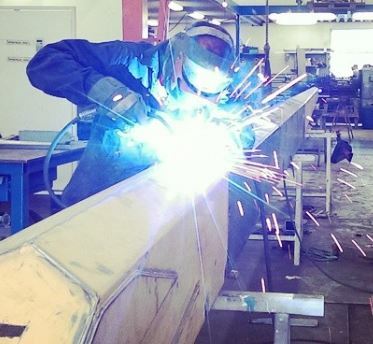 We offer a very varied work ranging from hydraulic to welding and assembly. We work primarily with the marine industry but we also do jobs in the construction and oil industry.